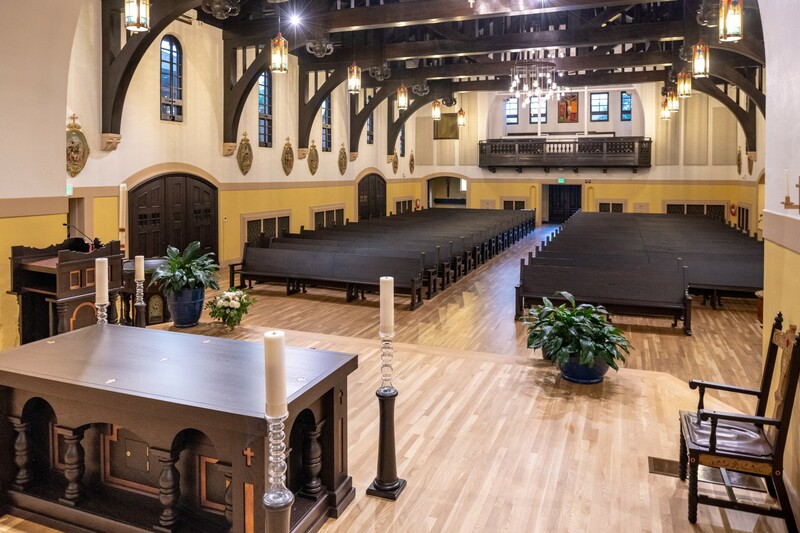 Sacred Heart Church, a Spanish Mission Revival style Catholic Church in Colorado Springs, was designed by acclaimed architect Thomas MacLaren in 1922. 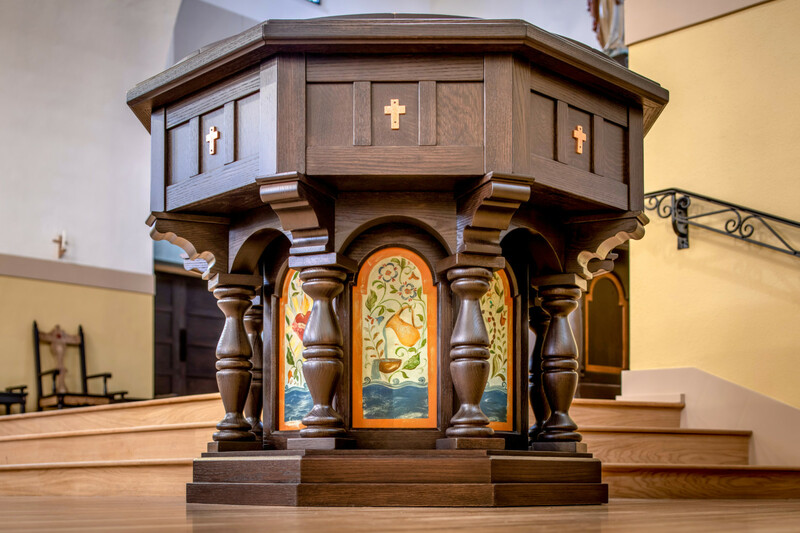 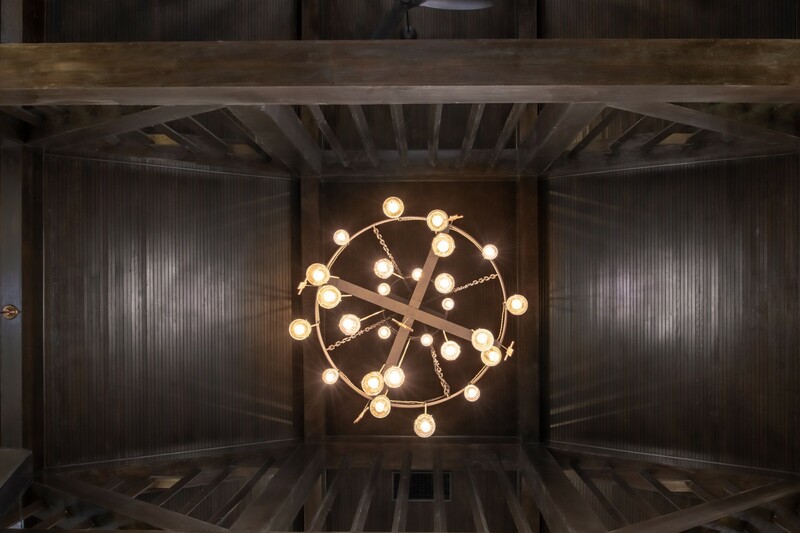 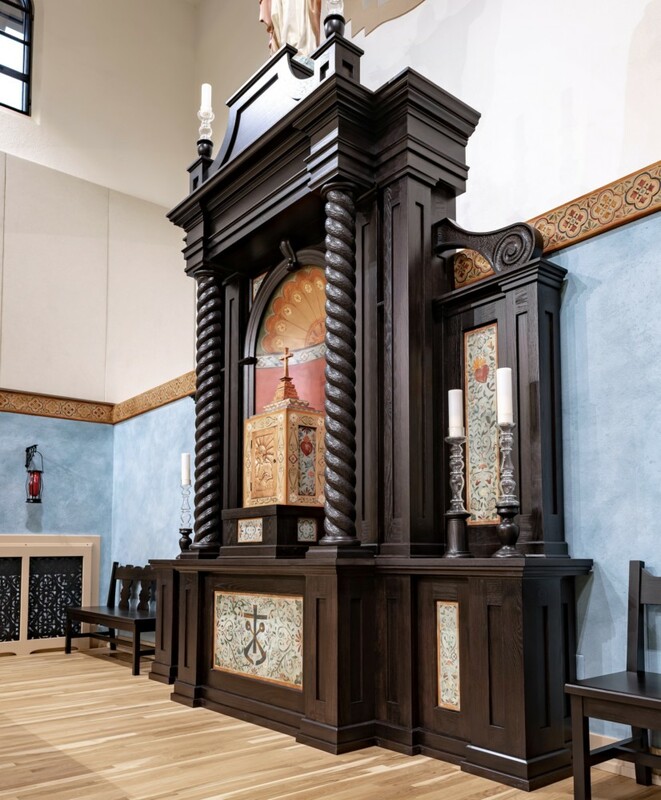 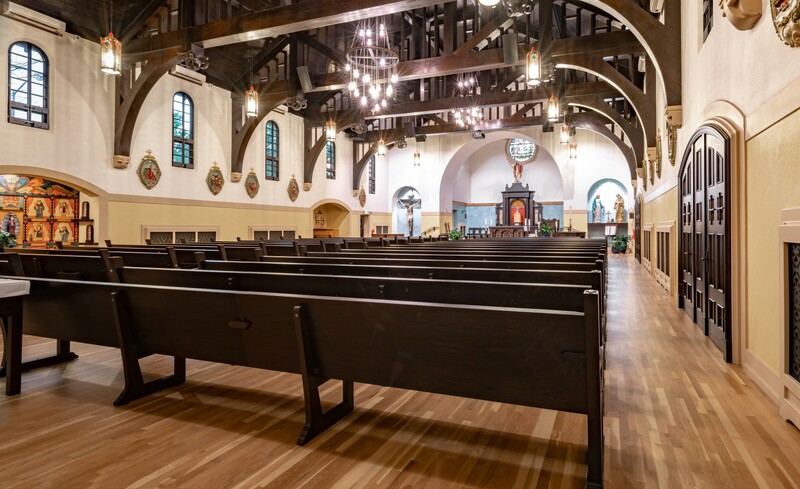 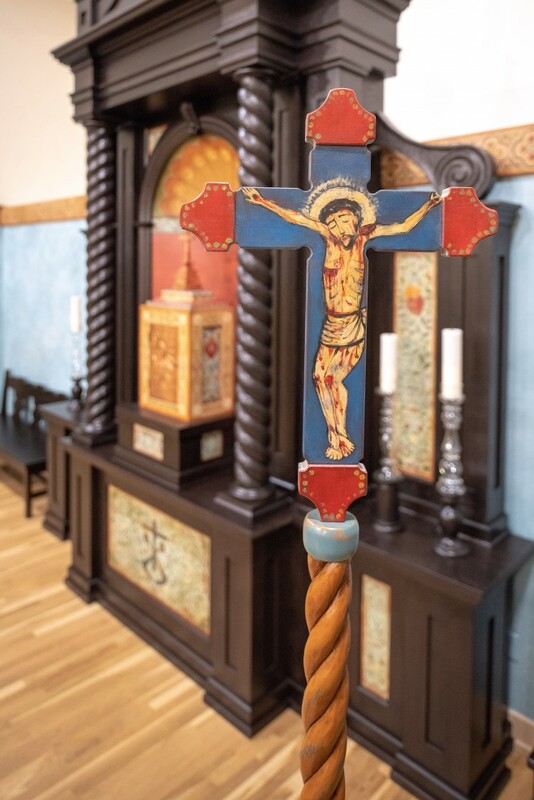 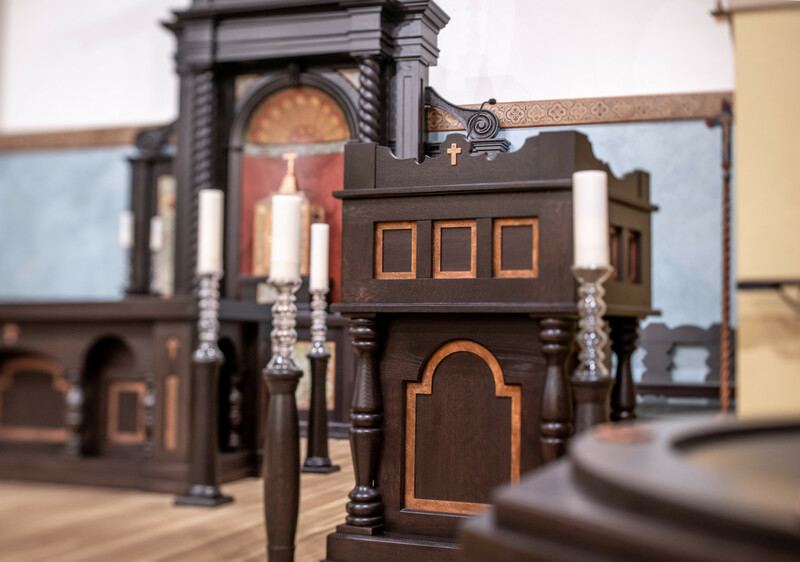 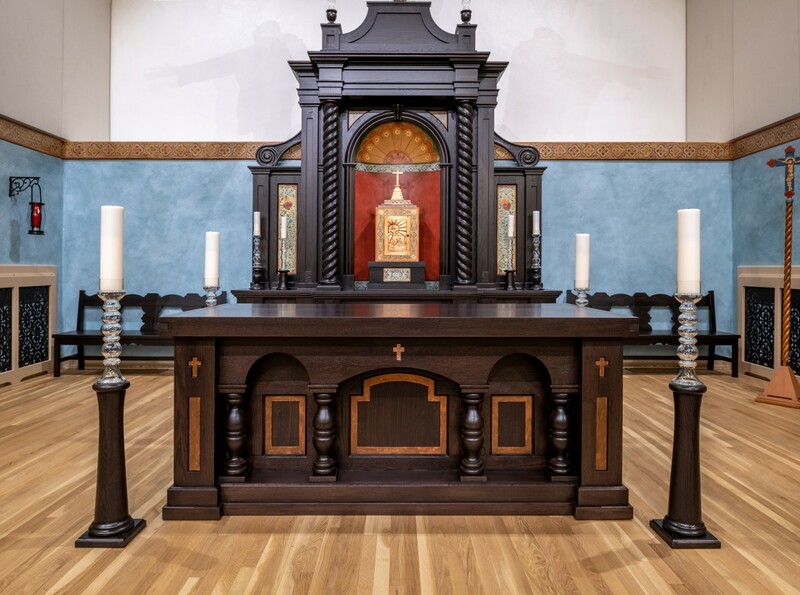 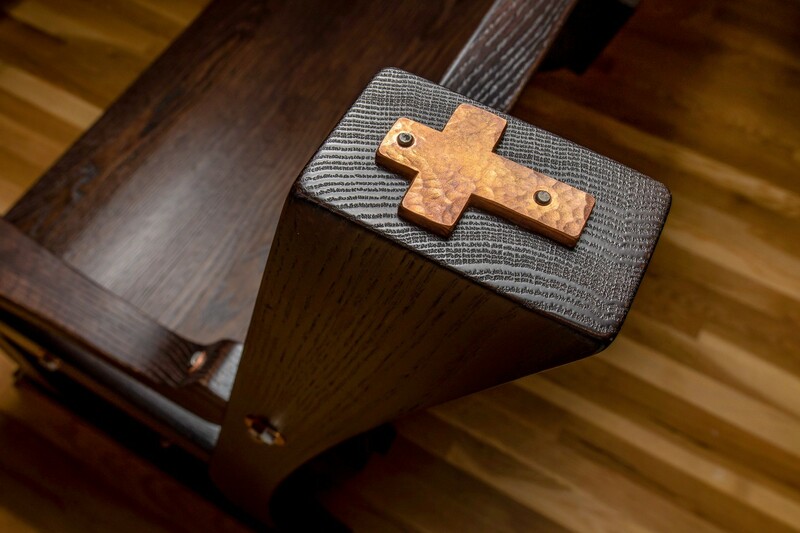 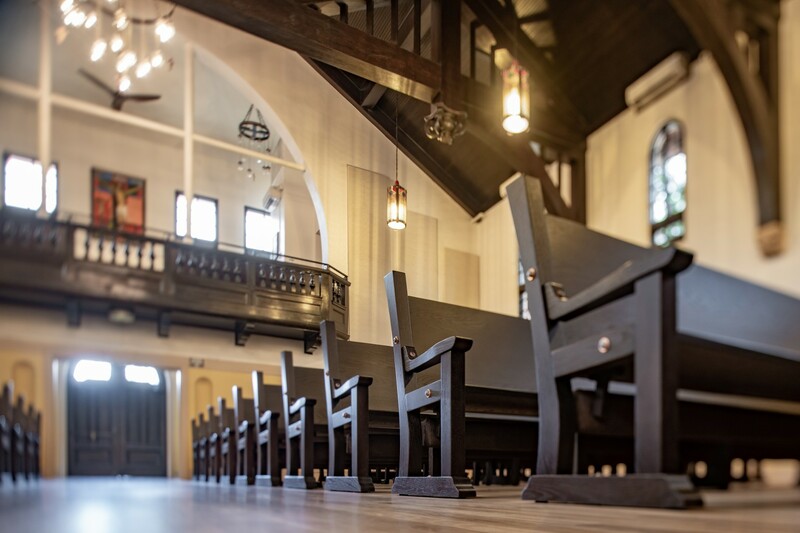 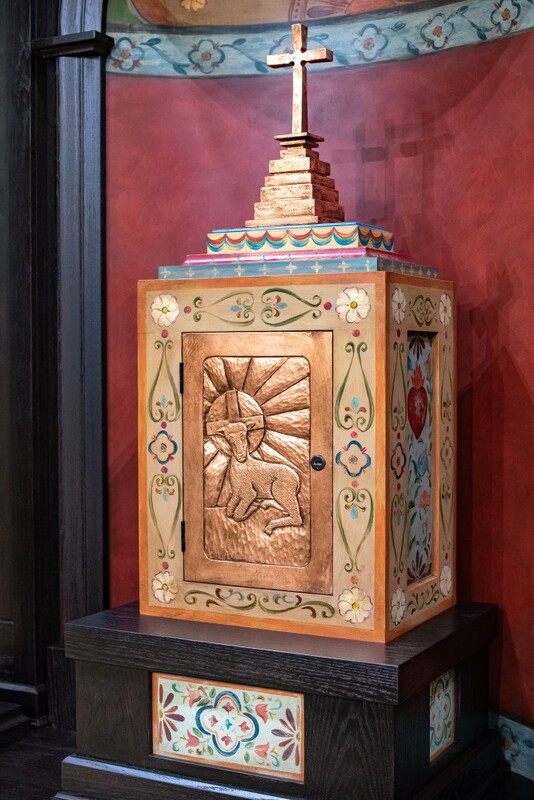 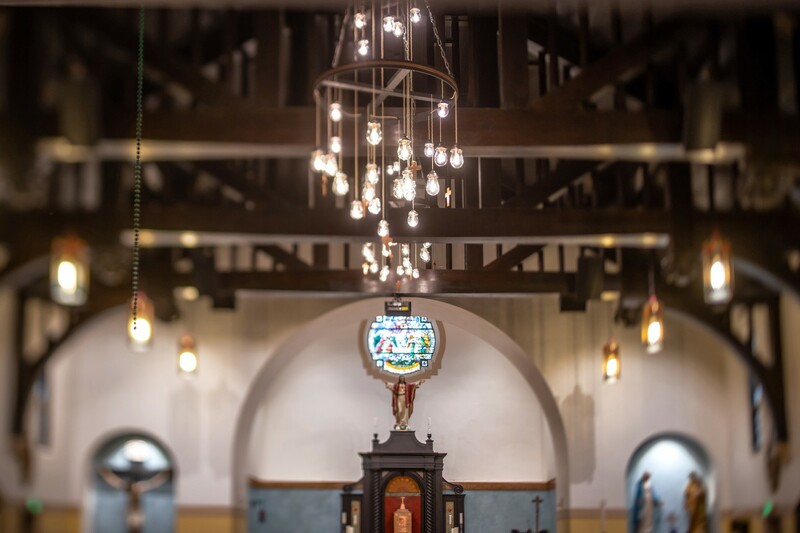 Sacred Spaces was tasked with the design and construction of almost all interior elements, including pews, doors, window treatments, architectural millwork, chandeliers, sanctuary furnishings, candle stands, and interior metal and mural work. 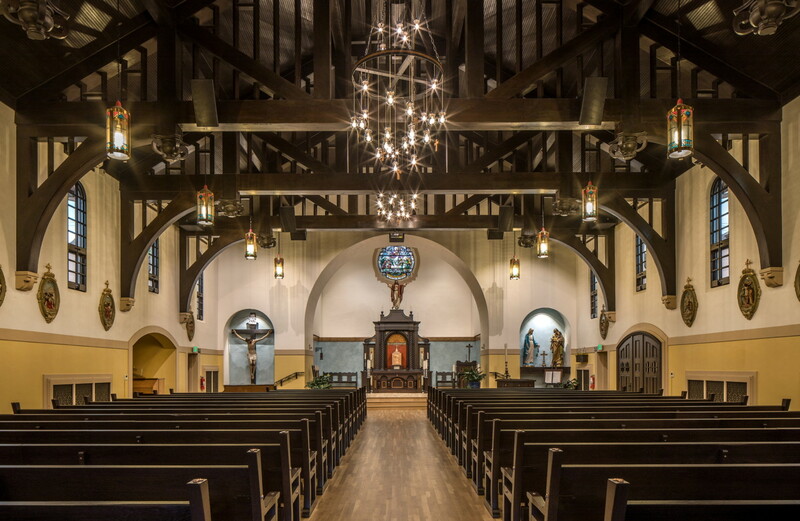 The aim was to restore the space to its 1922 glory while accounting for the needs of the current community.